RANDOLPH — Chief William Pace reports that the Randolph Police Department has arrested a man who allegedly robbed a local bank this morning. 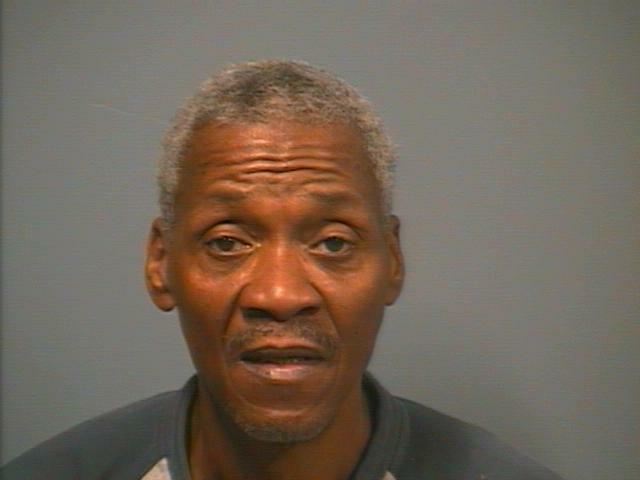 GERARD BURRELL JR., AGE 58, OF RANDOLPH was charged with one count of Armed Robbery. Just before 10 a.m., Randolph Police responded to Eastern Bank, 35 Memorial Parkway, for a report of an armed robbery. Upon arrival, officers learned that BURRELL stated he had a gun and demanded large bills. No weapon was shown. BURRELL fled on foot behind the bank, towards Warren Street (Route 139) with an undetermined amount of cash. Randolph Police established a perimeter and conducted a search around the bank and surrounding areas. Detective Michael Tuitt and Officer Brian Flaherty located and arrested BURRELL at a neighboring McDonald’s (8 Highland Ave.). BURRELL was positively identified as the alleged suspect through witness accounts. BURRELL is being held at the Randolph Police Department pending his arraignment in Quincy District Court tomorrow.